We get you back in the game. 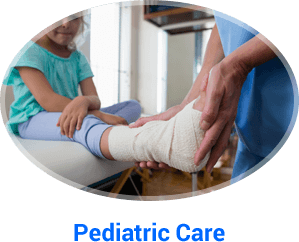 Naples’ leading foot and ankle center. 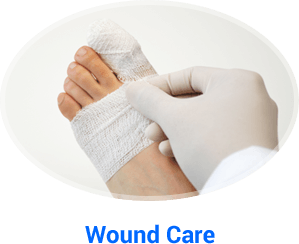 Coastal Foot & Ankle Center has earned a reputation of excellence for our podiatry services in Naples, including basic foot care and reconstructive surgery. As a practice, we are committed to earning the trust and respect of our patients, the community, and the doctors who refer their patients to us. We strive to exceed your expectations and to continuously improve our practice. 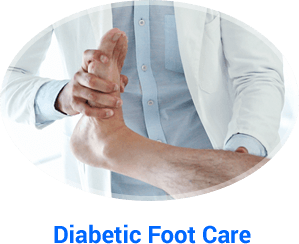 We also want our patients to be informed about the various types of podiatric problems and treatments, because informed patients make better decisions about their health and well-being. 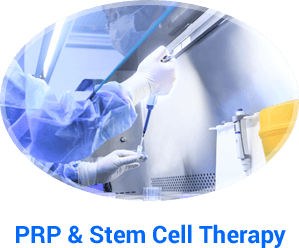 Dr. Christopher Calcagni and his staff will be there to guide you and to support your decision. 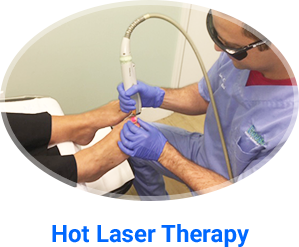 For an experienced foot and ankle specialist in Naples, Florida, see Dr. Calcagni. 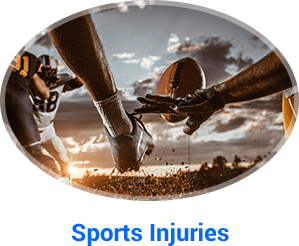 He has expertise in the conservative and surgical treatments of sports injuries. He also treats children and those with wounds and foot problems due to diabetes. 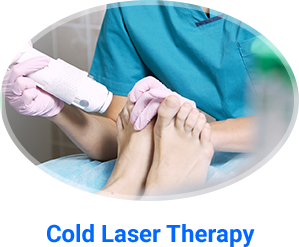 Request an appointment online or call us at Coastal Foot & Ankle Center at (239) 596-7024. Get the latest news and information about exciting trends and developments in foot and ankle care, as well as updates on Coastal Foot & Ankle Center. Everything you want to know about foot and ankle conditions and treatments is at your fingertips with our exclusive patient library. Copyright © Coastal Foot & Ankle Center. All rights reserved. 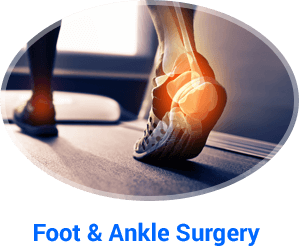 At Coastal Foot & Ankle Center, our compassionate Podiatrist/Surgeon treats a comprehensive range of foot & ankle conditions including foot & ankle surgery, Ankle Arthritis, Ankle Sprain, Achilles Tendonitis, Morton’s neuroma, Plantar warts, Posterior tibial tendonitis and others.